Do you still see kids playing games today like we did during our time? The answer, unfortunately, is no. Technology has had such an immense impact on children's play habits that hardly an of them have heard of the games their parents used to enjoy on the streets. Play is not only fun in itself, but it is an integral part of your child's learning about the world and his role in it. It helps him develop physical, cognitive, emotional and social skills that are important in life. 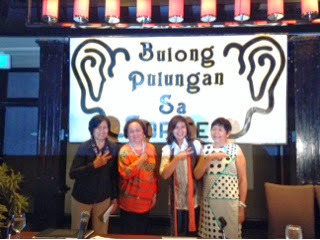 "Children learn through play," says Maricar Gustilo-De Ocampo, Ph.D., a well known education expert and professor. Playing not only provides good exercise for children, it also helps improve their motor skills. "It stirs creativity; planning active play provides the skills necessary in coordinating and strategizing with a playmate," Dr. Gustillo- De Ocampo explains. "Playing is also a social activity: Children learn to cooperate with one another, make friends, and know what it's like to be part of a team. The lessons that children learn will certainly help them in later years: how to win, how to accept defeat, and how to rise up after you've fallen." Children are naturally precocious. They have this sense of awe and wonder with pretend-play and role playing--one of the most powerful forms of play. When a child uses her hairbrush as a microphone or when your son runs and crawls around pretending to be Spiderman, your child is exhibiting symbolic play. A child can hold a mental image of another object or situation in his head. Hence, he can pretend to be going through routines like taking a bath without the actual tub or water. Eventually, the play becomes more elaborate, to include role-playing and other imaginary games. Playing allows children to express themselves using their feelings and emotions. A child's intuition is also very important in their world of play. They feel the different characters that they want to know about. With the vision to further help Filipino children to explore their interests, gifts, and talents through fun role-play, KidZania Manila will be opening its doors in early 2015. It's the first-of-its-kind indoor hyper-real play city. Dr. Gustillo-De Ocampo called KidZania "the dramatic play corner of the 21st century," because it's one of the best places for kids to experience role-play. "Here children are given the opportunity to try out, pretend, and create different roles and characters, so that when they grow to become adults, they will have a better idea about what they want to be when they grow up," she added. KidZania is an interactive kids' city combining inspiration, fun and learning through realistic role play for children 4-14. Kids independently explore the kid-sized city with over 100 exciting careers to choose and learn from. Each experience is designed to empower kids, giving them the confidence to be their best selves, and inspiration to be great global citizens. One of the world's most inventive, most awarded and fastest growing kid's edutainment concepts---KidZania can be found in 12 countries as well as 13 new sites under development across the globe including in the Philippines. 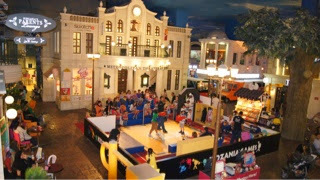 KidZania was founded in Sta.Fe, Mexico City in 1997. 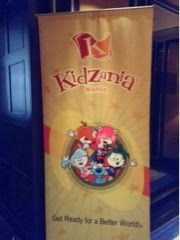 KidZania Manila is franchised by Play Innovations, Inc., a subsidiary of ABS-CBN Corporation, and is set to open its doors to Filipino kids in 2015. KidZania's ingenious approach to learning were even recognized by CNN as KidZania made it to CNN's Top 10 Best Franchisees for Travelers list. "At KidZania Manila, kids rule their own world. They can be anything they want to be. 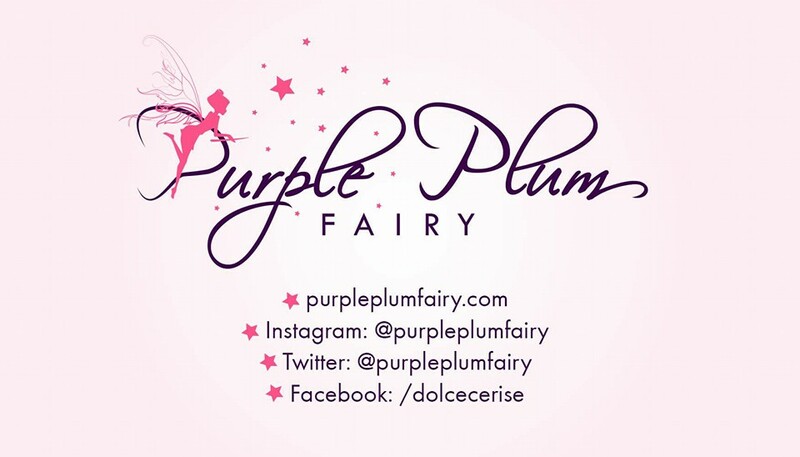 We provide a unique role-playing experience for children, encouraging their natural desire to imagine, explore, and create, to thrive," said Maricel Pangilinan-Arenas, president and CEO of Play Innovations Inc., the local franchise owner of KidZania Manila. 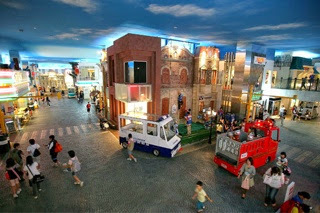 KidZania Manila will be a place where everything a child dreams of becomes real. It's both an experience and an adventure with huge doses of life lessons. It's going to be the biggest dramatic play corner in town where 1,500 children can play with adult facilitators and guides who will help out in the process of learning. KidZania Manila is a firm believer in the seed of learning so it will provide children with multiple opportunities to pretend play, characters, jobs, roles, and lifestyles to try out. Playing will help them understand what it is to be an adult. 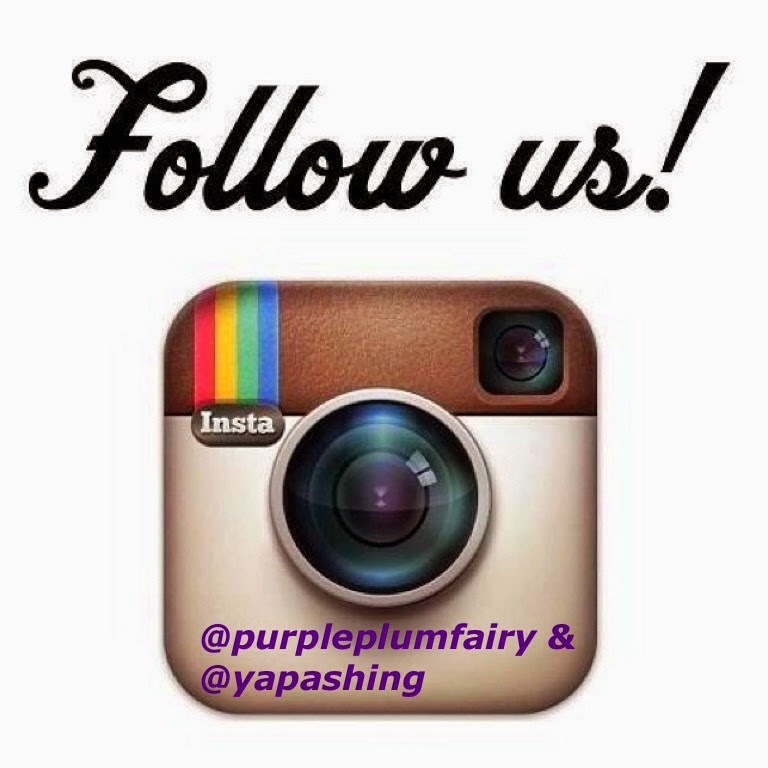 Kids need to follow certain directions from our play facilitators to give them a pathway of what they wanted to do. The importance of integrated play will be there as well as the awareness of the power of play: physical, cognitive, language, emotional and social. Moms need not worry for all activities are age ranked. KidZania along with partner education specialists has developed everything in conjunction with the activities that complements with K+12 education program. Set to open in 2015 with a play area of 8,000 square meters inside an Ayala Mall in Bonifacio Global Center, corner 11th Street, KidZania Manila will be set up like a pretend city with its own international airport, promenades, boulevard, theater, and its own KidZania money called KidZoes. In fact, Pangilinan-Arenas has proudly announced that KidZania Manila even has a real plane with an actual flight simulators. So kids, get ready and brace yourselves to conquer the world as KidZania Manila opens in 2015. With its three special advocacies highlighted at KidZania Manila--the importance of play, power of story and urban greening, kids will surely learn how to contribute in making this world a better place to live in. 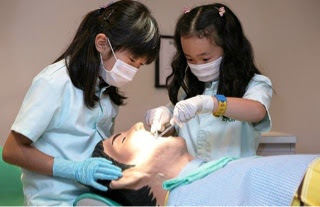 KidZania isn't just all about make believe. It is much more than that. 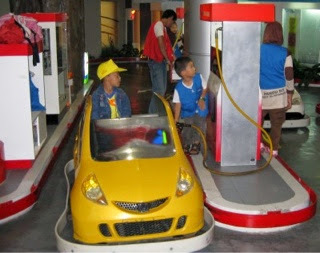 KidZania is a family edutainment center which gives importance to the right brain (the one not encouraged at a regular school), it challenges children to think of possibilities, also known as imagineering. It is about critical thinking and seeing what they can do in this environment. The best part? Special children are also welcome as the facilities are designed for all children. The fun, experience, camaraderie and learnings once they stepped inside KidZania Manila will be etched in their minds forever.